Home / News / Land Rover graduate Quick Grabim wins G1 Royal Bond Novice Hurdle. Land Rover graduate Quick Grabim wins G1 Royal Bond Novice Hurdle. 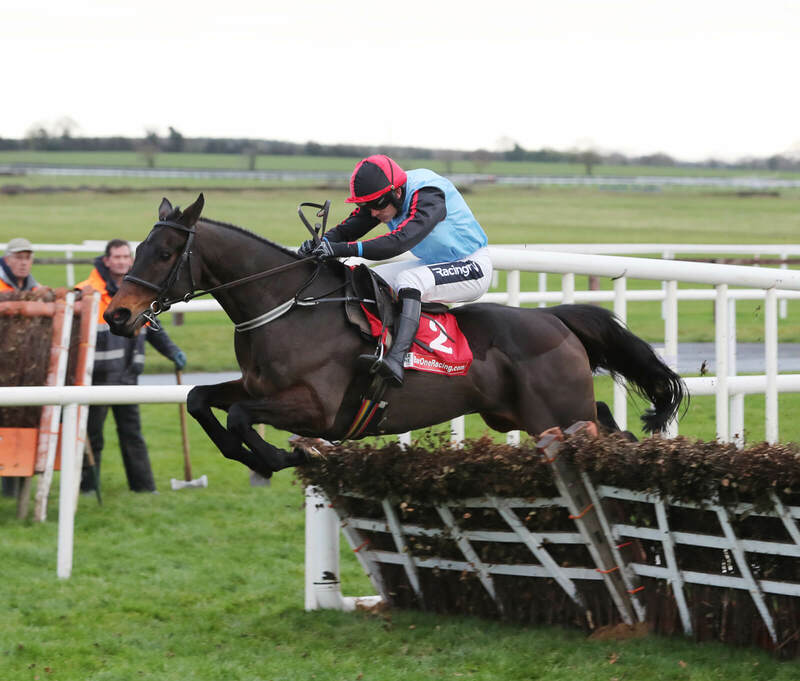 Goffs Land Rover Sale enjoyed more Grade 1 success at Fairyhouse yesterday as Quick Grabim put in a great front-running and jumping performance under Ruby Walsh to take the Grade 1 Royal Bond Novice Hurdle for owner Geraldine Worcester. This was a third win this year for the Willie Mullins-trained Oscar gelding, his previous being a Grade 3 at Tipperary in October, and yesterday’s Royal Bond win has seen the six year old shortened to 14/1 for the Supreme Novices Hurdle at Cheltenham.